AD Piston Ring has been manufacturing piston rings since 1921. 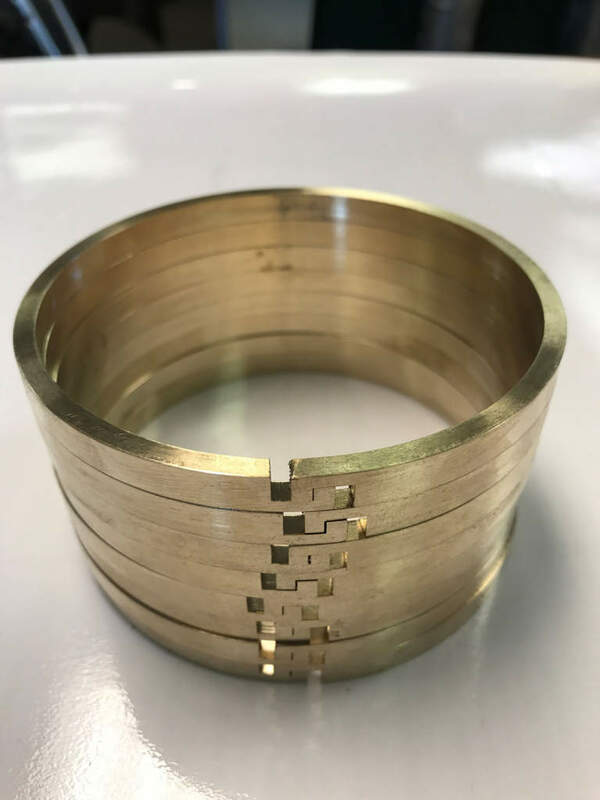 We manufacturer piston rings and hydraulic seals, and have stock of hundreds of common sizes and notch configurations in inventory. 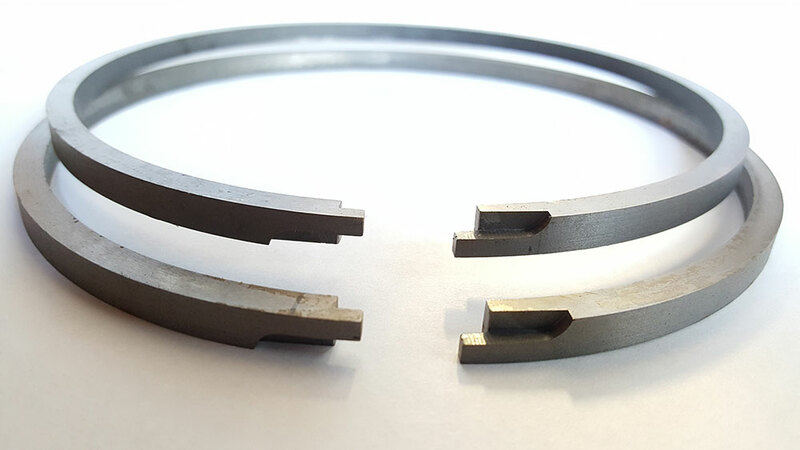 AD Piston Ring manufactures cast iron, stainless steel and bronze piston rings from 1” to 30”. We also have the ability to procure other metals for your unique application. 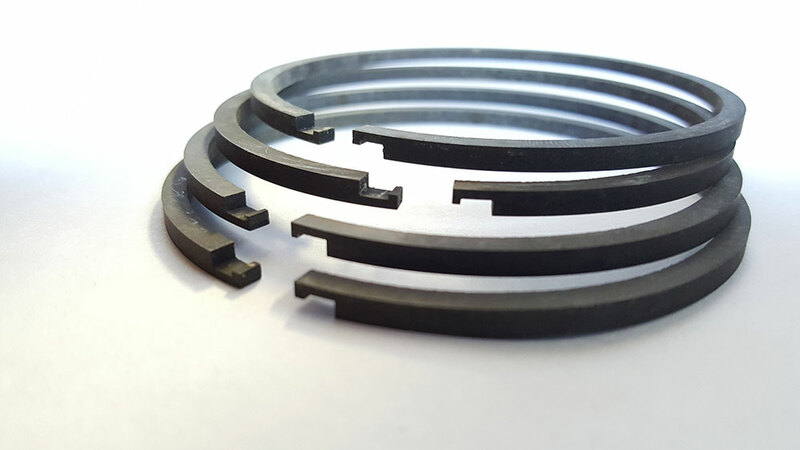 AD Piston Rings are available for a variety of applications including, steam engine, steam turbines, die casting, hydraulic repair, diesel engines, and many more applications. We strive to provide best pricing and fast delivery times built to your specifications. Call us to provide us with your specifications and we can quote you in one day.